Safety Shoes, Safety Boots, Safety Glasses and First Aid Kits. We only stock products that conform or exceed the appropriate British and European legislation requirements. 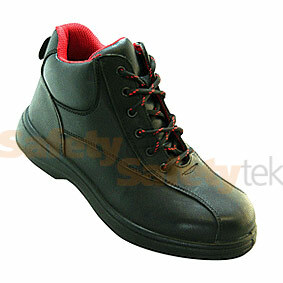 We carry large stocks of Safety Shoes and all other Safety Equipment. 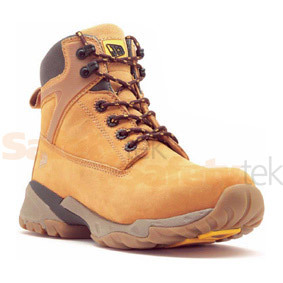 Safetytek sells Safety Boots and Safety Shoes and has extensive expertise in the safety footwear, safety boots and safety shoes area. 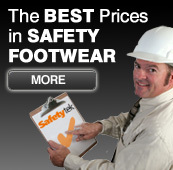 We can offer around 450 styles of safety shoes and safety boots from all the leading manufacturers. We offer Dewalt, Timberland, Dr Martens, CAT and many more. To see our full range of Safety Boots and Safety Shoes. All our safety & protective Work Boots conform to BS EN 345:1992 and meets the EEC Directive 89/686/EEC for Personal Protective Footwear & Equipment. Safetytek has a massive range Safety Boots and Safety Shoes from budget ranges right through to top brands and specialist applications. We have over 8 years worth of expertise in the safety boots and safety shoes arena. All our safety & protective Safety Boots conform to BS EN 345:1992 and meets the EEC Directive 89/686/EEC for Personal Protective Footwear & Equipment, giving the wearer protection from falling objects and crushing. 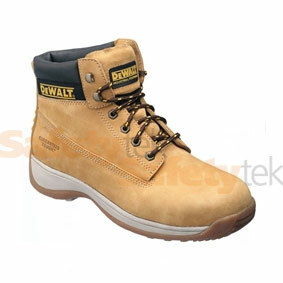 Dewalt Safety Footwear provide a top brand with a high quality range. 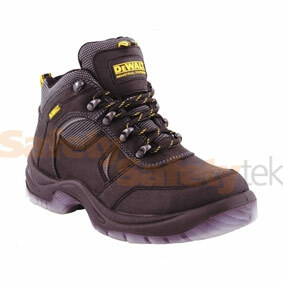 For our full range of Dewalt Safety Shoes. With size ranges of protective Ladies Safety Shoes from 3 to 8, we have a great range to chooses from, including non metal toe cap versions. Ladies Safety Shoes. 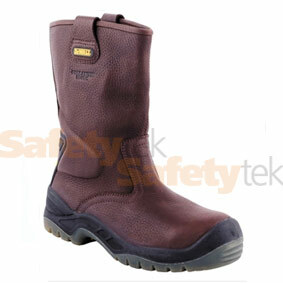 Safetytek, is the UK's leading supplier of JCB Safety Boots and accessories. 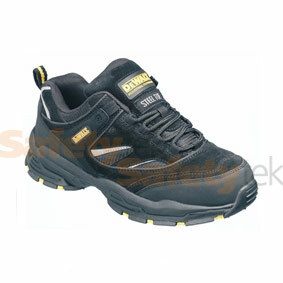 Safetytek JCB Safety Shoes, are great value. Steel toe ladies lace up safety boot with midsole, black full grain leather upper, padded tongue and collar, Taibrelle lining, anti-static dual density PU/PU outsole.